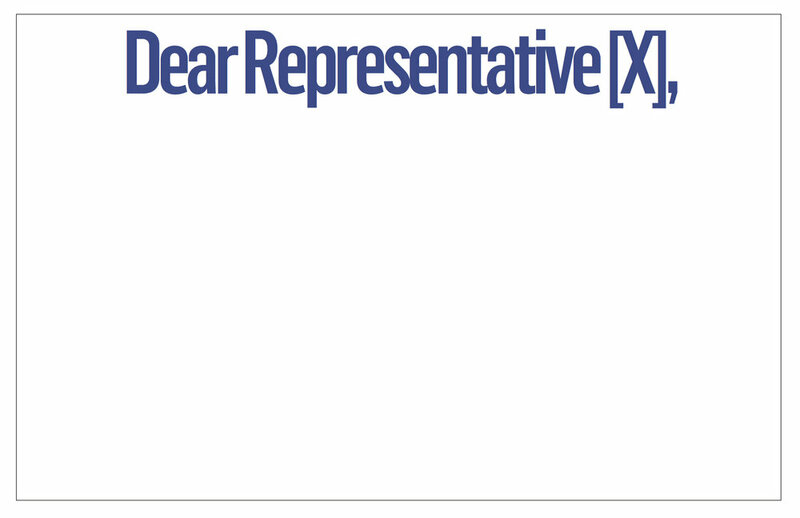 Write a message to your district representative using a thick black sharpie marker (try to keep it under 15 words). Our team will post your photo on this site as soon as we can! Senator John L. Scott Jr.